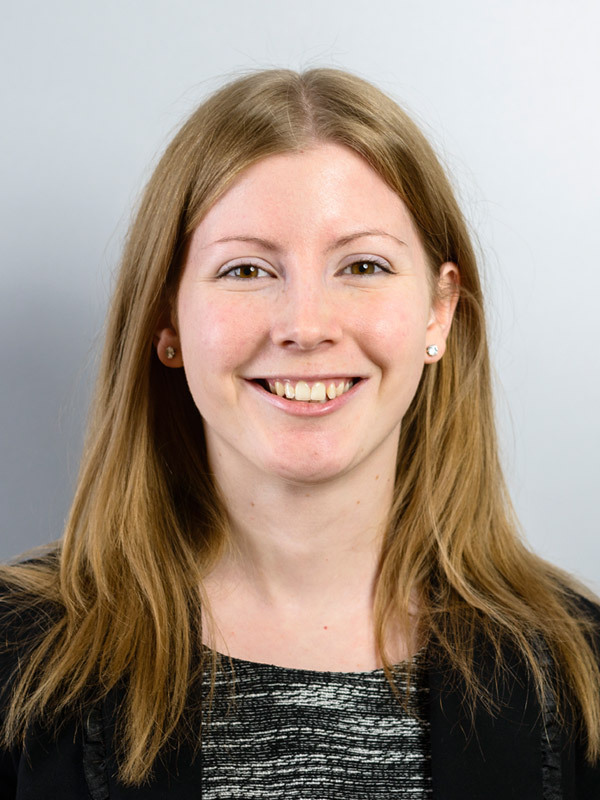 Claire qualified as a Solicitor in September 2015 after studying Law and Criminology LLB and the Legal Practice Course (PgDip) at the University of Sheffield. She completed her Training Contract at this firm and has completed several professional development courses in the areas of Property Law and Client Care. Claire represents a wide range of conveyancing clients and particularly enjoys acting for First Time Buyers who may need extra assistance with Help to Buy ISAs, Lifetime ISAs, Help to Buy Equity Loans and Stamp Duty Land Tax Relief. Claire also supports the Meserani Project, a charity which provides further education and support to young people in Kenya and Tanzania. I was delighted with every single aspect of the service provided by Claire Lancefield. She made the whole experience of house purchase a pleasure - a great communicator, highly professional and very supportive. Thank you. Claire was absolutely fantastic on helping us buy our first house - thank you so much! Claire was brilliant throughout the sale and purchase of our properties. Would just like to say Claire was fantastic and there for support throughout the whole process. Excellent service from Claire, always well informed and a very pleasant lady to deal with. Excellent service throughout the whole process. Would highly recommend. Excellent friendly service. Took special care to write letters in a way my elderly mum understood. Brilliant service and friendly, professional staff (already recommended you to two other people). Thank you very much for the brilliant service and support through the whole process. We were very well informed throughout and enjoyed working with our conveyancer Claire who was brilliant. Very prompt and efficient service received from start to finish. Keep up the first-class customer service, as a first-time buyer you have made everything so easy and can't thank you and your staff enough. Claire was so helpful, she answered any questions we had, contacted us to keep us up to date, was quick to reply and it felt like she was doing everything she could to complete our house purchase quickly and easily. Thank you so much.